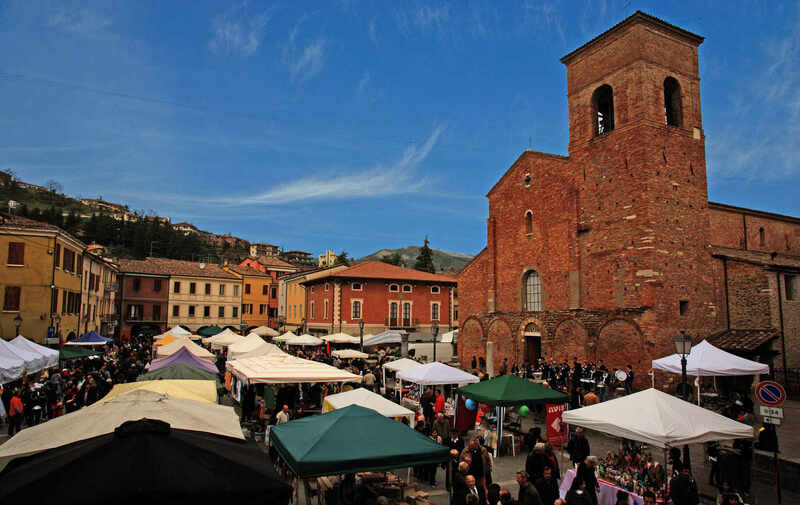 In Emilia-Romagna and nestled in Sovia Valley lies the small town of Sarsina which has come to be known and valued for the circular bread loaf prepared for the celebration of Easter, called Pagnotta. 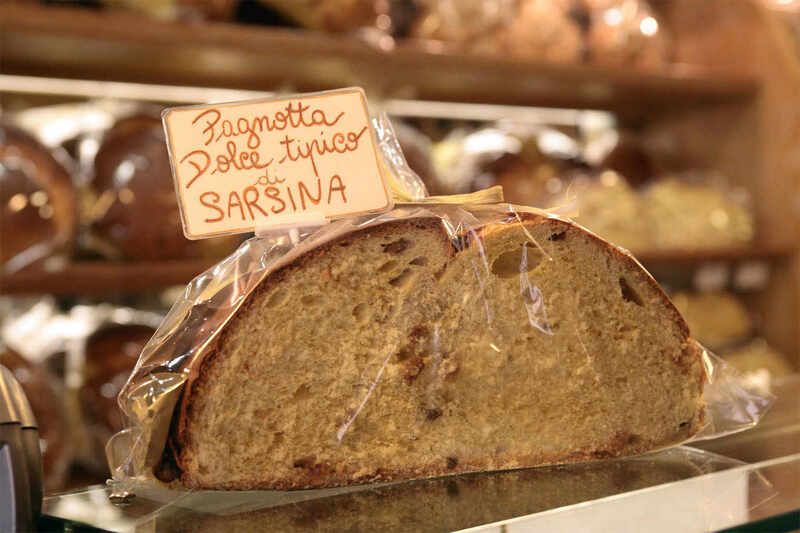 At Easter Pagnotta is made throughout Italy as a quintessential baked good. 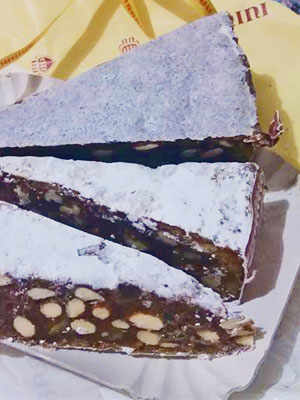 However it is in Sarsina where Pagnotta is an indispensable part of the Easter breakfast table, and can be said to be a symbol of Emilia-Romagna. It is made according to an old and simple recipe, and in the book Sitting At The Table With A Romagna Farmer by Vittorio Tonelli it is described as “dome-shaped and of varying diameter, it is a home-made bread leavened with yeast, and the ultimate unison of flour, eggs and sugar”. 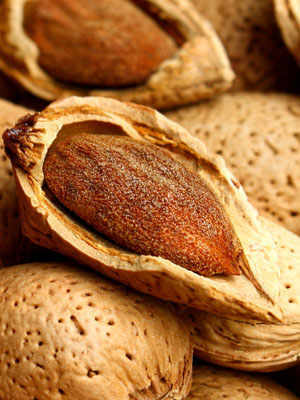 Traditionally the secret methods of the Pagnotta recipe were passed down within agricultural families from mother-in-law to daughter-in-law. Preparation begins in Holy Week, where into a pan are added flour and eggs (staples forbidden during lent), mixed with yeast, warm milk to assist the proofing of the yeast, lard, sugar, lemon peel (sometimes orange peel), vanilla, and finally anise. One by one, the loaves are kneaded with oil-covered hands to ensure the finished dough has a beautiful shine and is soft to the touch. Then it is placed into a wooden box called a “prete” or “priest” to proof and rise. The “prete” were traditionally used to store bed sheets to keep bedding from going cold in winter months. Before the risen dough is baked in the oven it is coated with egg yolk to ensure the outer crust turns a beautiful golden brown. After roughly one hour of baking, the bread has usually expanded by around twenty centimetres, and by the time the golden crust is formed it usually reaches around forty centimetres in diameter. On the morning of Easter Sunday, all households equally partake of a “divine” table setting, featuring hard-boiled eggs and Pagnotta as the centrepieces. 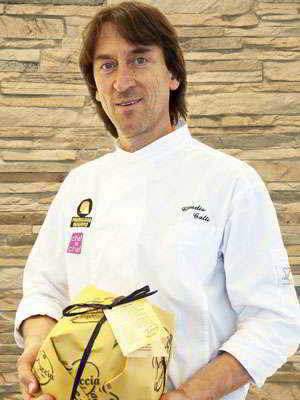 One loaf is prepared for each person, and each loaf weighs between three and four kilograms making it a sizeable portion. In the subsequent days, the Pagnotta are used as ornaments, sent as gifts, and exchanged with family and friends as a symbol of friendship. This custom of exchanging the Pagnotta is considered an essential part of the region’s cultural identity. This ritual is a cultural heritage through which feelings of friendship and intimacy are strengthened within the community. Up until the late 1800s, the making of Pagnotta was the woman’s role in the household, although with the spread of commercial ovens most bakeries now also sell them. 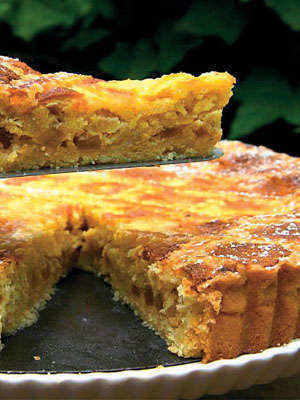 However in Sarsina, Pagnotta remains an important part of tradition, and is one of the symbolic foods of Easter in Emilia-Romagna to this today.